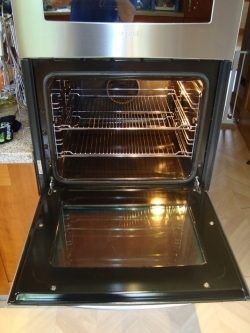 As part of an Ovenclean service, we can easily restore the shine to your oven racks along with the rest of the oven: interior, glass, hob and all. But we understand the need to keep things shiny between deep cleans. Following our How to Clean a Microwave post, we’ve looked at a few different ways to clean oven racks. We have chosen our favourite method of cleaning oven racks (apart from using an Ovenclean technician of course) and included instructions for a nifty way to clean oven racks without scrubbing at all. A lot can be said for the ability of Fairy liquid and its counterparts when it comes to cutting through grease. 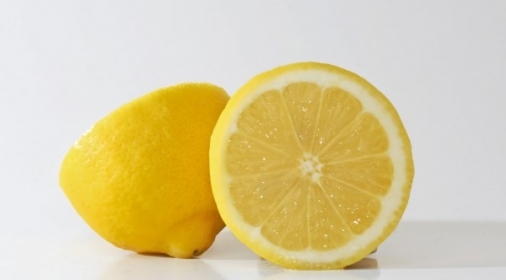 For regular cleans, soaking oven shelves in hot water and washing up liquid is all you need to loosen the dirt. Then simply wipe away, or use a scouring pad for tougher marks. For a quick and simple way of staying on top of things, this is the best route. 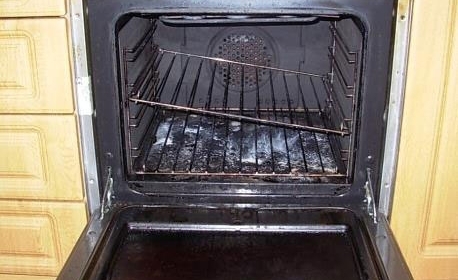 Ovenmate came up when we reviewed the best oven cleaners in the UK a while ago. 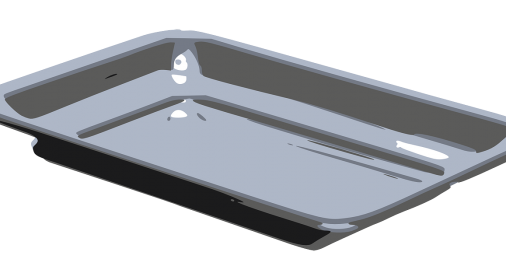 This, and similar products require you to seal the oven shelves in a purpose-designed plastic bag, with the brand’s cleaning solution. After the allotted time, you can carefully remove the shelves from the bag, rinse and wash. The chemical nature of these cleaners can be a drawback for some since extra care is required when using them (Ovenclean use 100% safe, non-caustic solutions). However, they are self-contained and convenient, despite the care required. You can also do a homemade version of this using ammonia, sealing it in a rubbish bag to soak outside, overnight. Ammonia isn’t the most pleasant thing to work with, but for a cheaper version than the branded products, it’s worth a shot. We spotted this method doing the rounds online and decided to give it a go – we were pleasantly surprised! Whilst we think that giving the shelves a quick once-over with some washing up liquid and hot water is the quickest and best way to keep them clean, this method means you hardly have to scrub at all! Which has to be worth something. Add a good amount of washing powder, at least a measuring ball full. Swirl it through the water. Biological or non-biological will work. So there you have it: a wealth of choices and a couple of options for cleaning oven racks that will help you avoid scrubbing for hours. Of course, if you want to avoid cleaning the oven altogether, call us on 0800 840 7127, or complete our online form for your free quote.